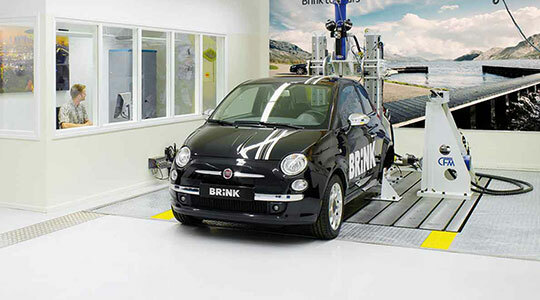 Brink is the market leader when it comes to towbars. 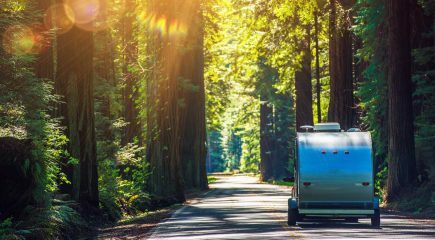 Whether you want to tow a trailer, caravan, bike carrier, horsebox or boat trailer, Brink always has the right towbar and wiring kit to meet your requirements. 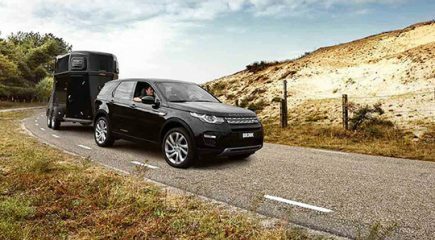 Brink offers you a wide variety of towbars to choose from. We have developed a towbar in multiple versions for almost every type of car. We distinguish between the flanged balls, fixed towbars, detachable towbars and retractable towbars. 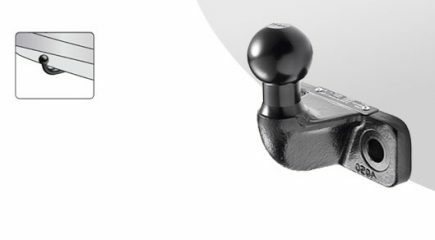 Even though every type of towbar has its own special features, they share some common characteristics in the field of innovation, ease of use and safety that ensure premium quality. Read more about the Brink premium quality. Find a professional Brink fitting station near you. 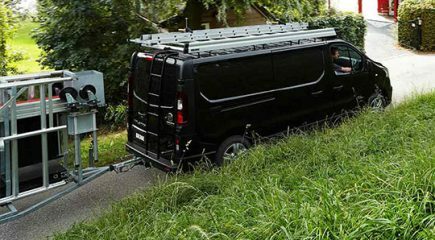 Safely arriving at your destination is first and foremost the responsibility of the supplier of your vehicle manufacturer, bike carrier, trailer, caravan, boat trailer or horsebox and of us, as manufacturer of your towbar and wiring kit. However, your personal responsibility lies in adjusting your driving behaviour. In our experience, many of our clients are considering the same questions, which is why we have listed the most frequently asked questions below, divided into categories. Is your question not listed? You can submit your question using the response form under Contact and Service. 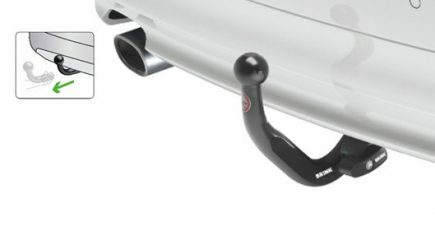 Are you looking for a towbar for your car that becomes completely invisible after use? Then the Brink vertical detachable towbar is the perfect solution. You can take out the ball and store it in the boot, and fold away the socket behind the bumper.